Apple(s aapl) updated its iMac lineup on Tuesday, bringing the next generation of Intel(s intc) chips and wireless networking to its desktop computers. The company is also boasting a big bump in graphics performance and the speeds of its flash storage options. The 21.5-inch base model is priced at $1,299 with the larger 27-inch iMac starting at $1,799. The new iMacs all start with an quad-core Intel Core i5 processor but this is Intel’s fourth-generation chip called Haswell that launched commercially this summer. Apple was the first to use the new Haswell chip, adding it to the MacBook Air laptops. 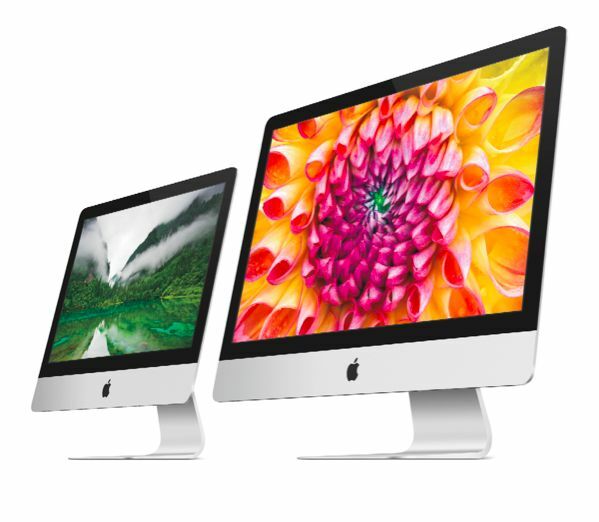 Both iMac models can be configured with a faster Core i7 chip. Apple says the new Nvidia(s nvda) graphics chip is twice is fast as the prior generation and includes double the memory. And the Wi-Fi is even faster: Up to three times speedier, thanks to the inclusion of 802.11ac support. 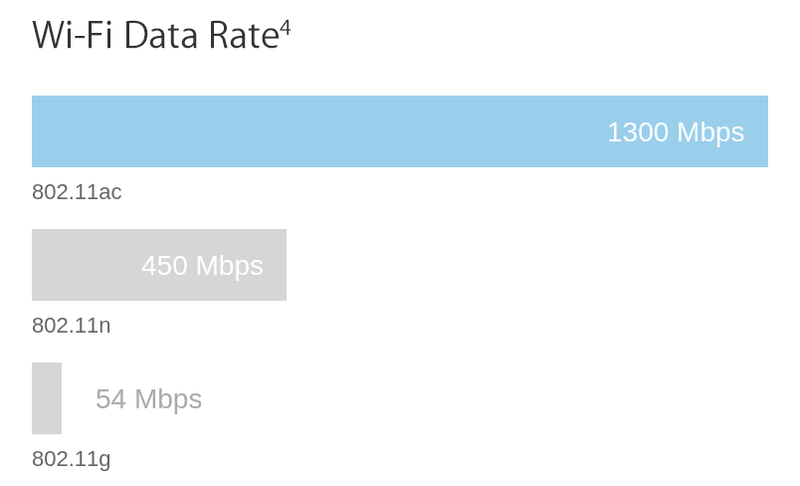 Customers will need a compatible 802.11ac router for the full benefit; I have one and see a noticeable boost in range and speeds on my compatible devices. Apple says the new iMac line is available today in its online store, in retail Apple Store locations and at select authorized Apple retailers. Don’t forget you have to BUY an external DVD/CD ROM for this thinner iMac. What a $ pit. All the $ for sub-par processor and 5400 rpm drive. Save that $ for a PC.